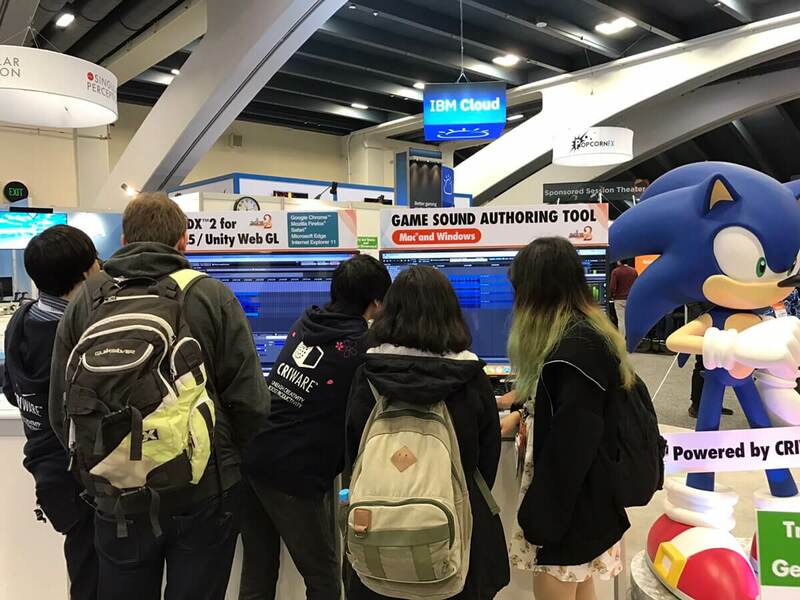 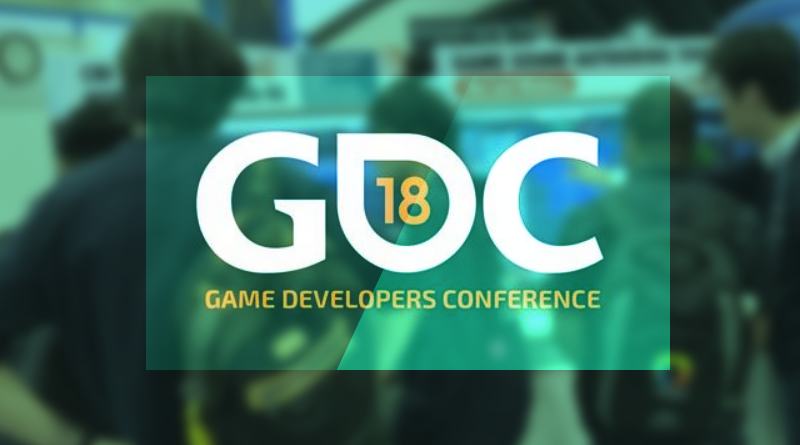 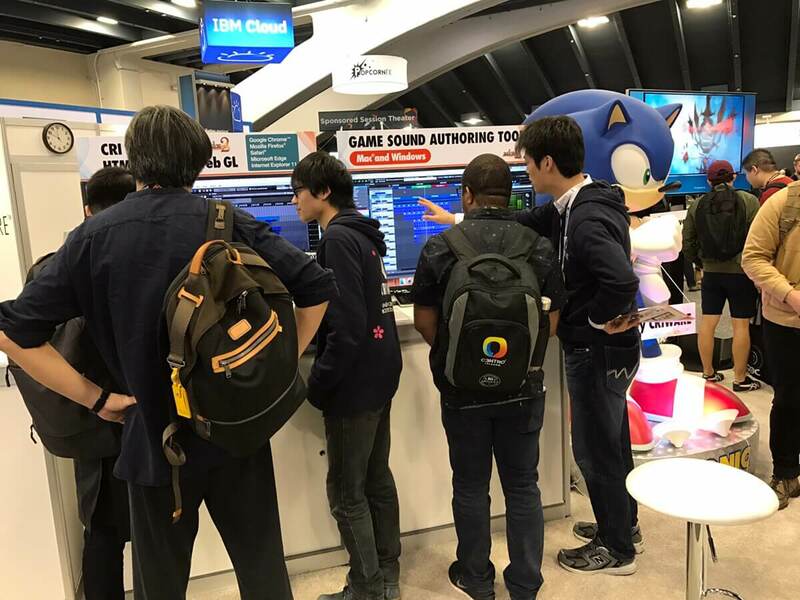 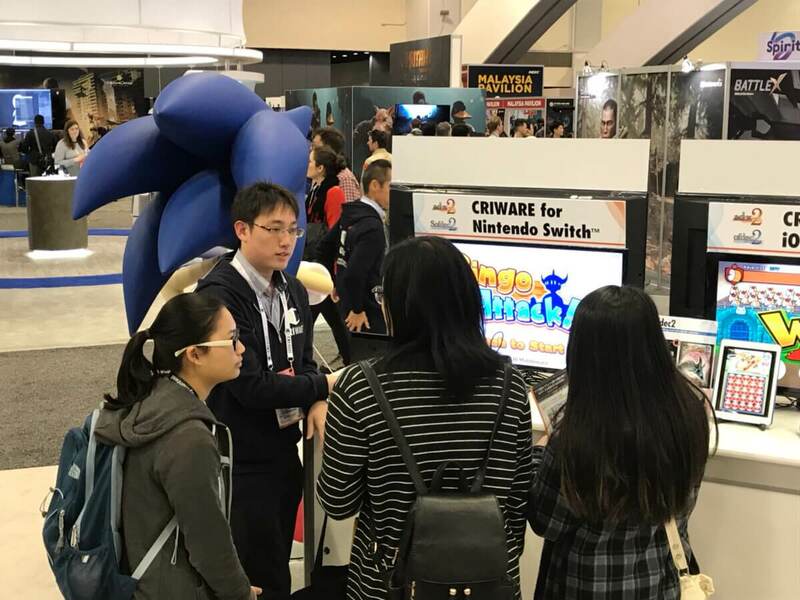 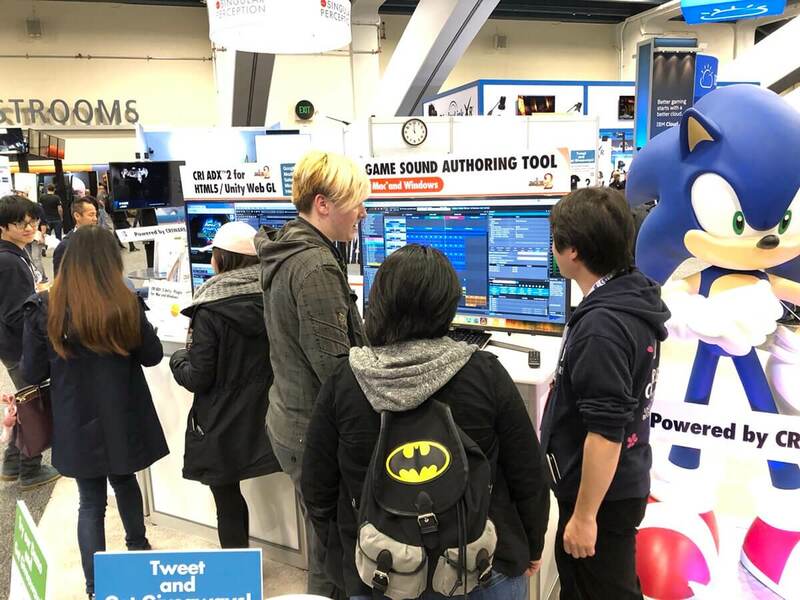 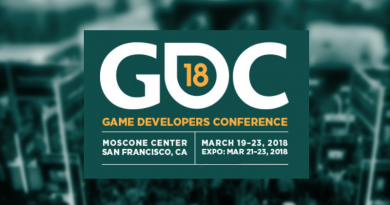 Last week we demonstrated CRIWARE at the Game Developer Conference (GDC): everything from the brand new Mac and Windows authoring tools to the HTML5 version and the integration of the McDSP audio processing plugins. 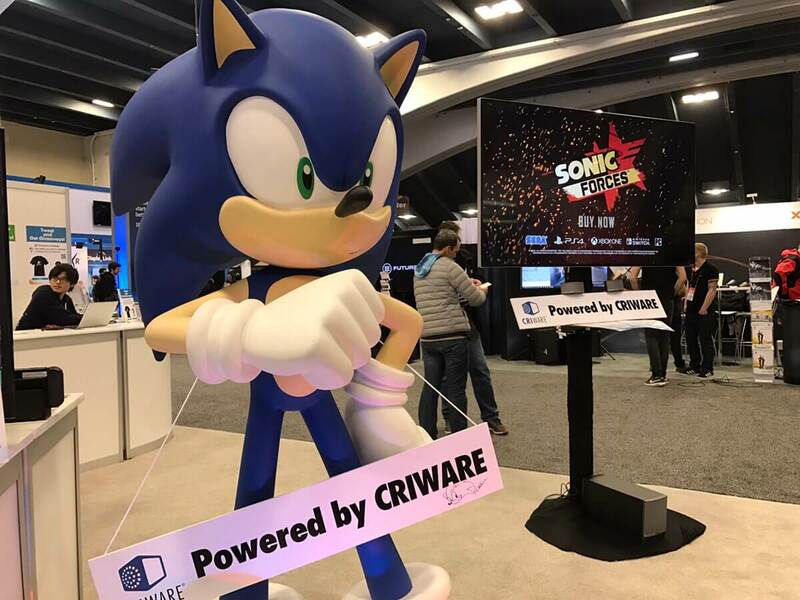 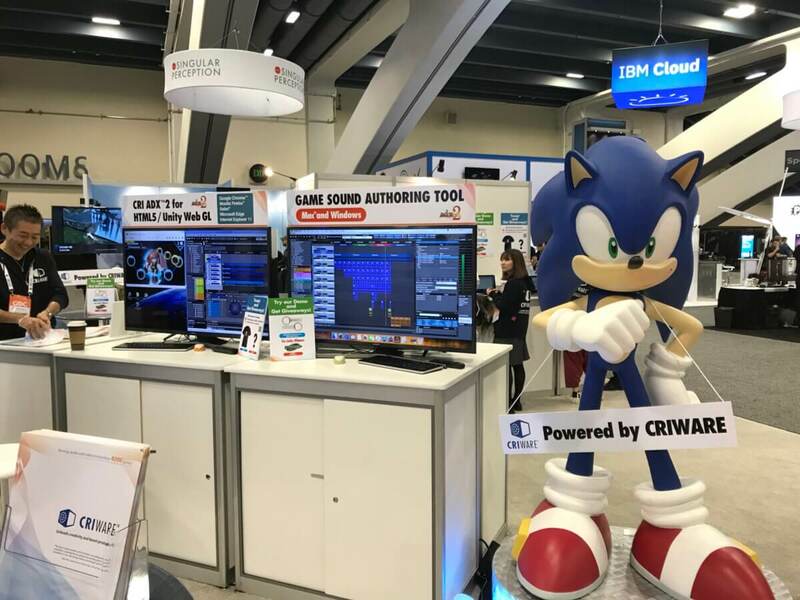 This year, we even had some extra help from a famous guest, the one and only Sonic the hedgehog, whose adventures are of course powered by CRIWARE! 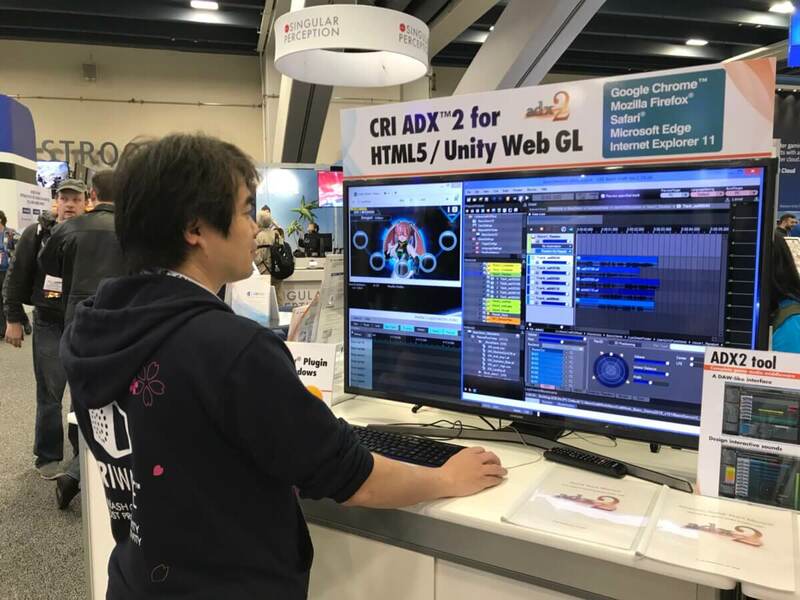 Thank you to everybody who visited our booth, experienced the intuitive GUI of the AtomCraft authoring tool and the power of the ultra-optimized ADX2 engine, as well as Sofdec2, our video codec. 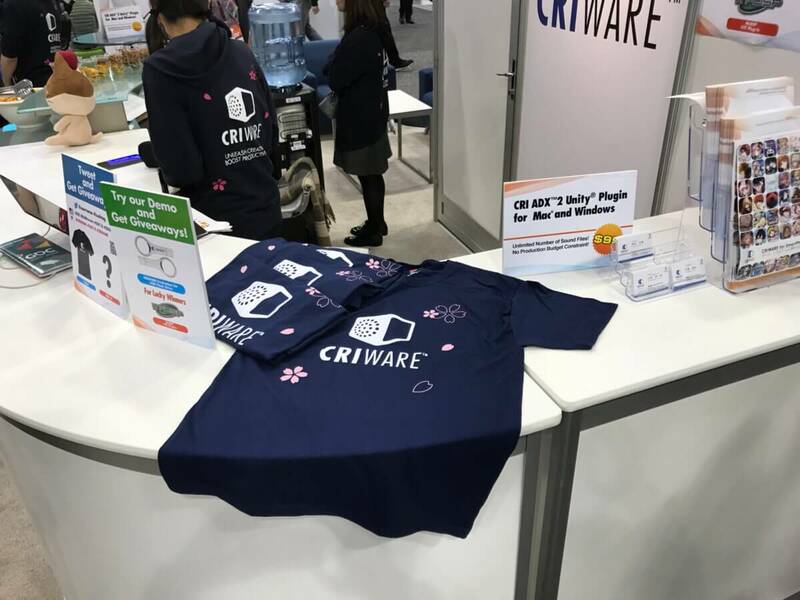 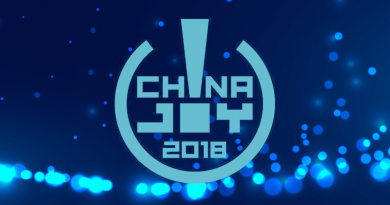 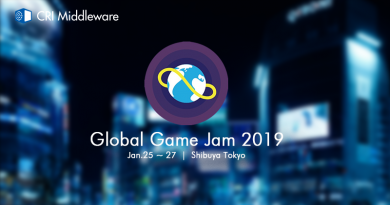 It was a fantastic experience and we hope that CRIWARE will help you make amazing games during the coming year!